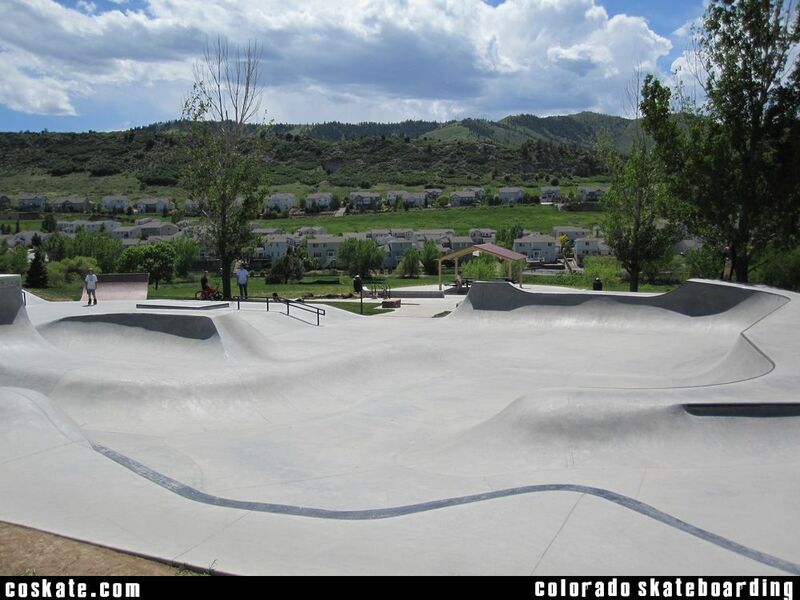 Definitely one of the best parks in the state. 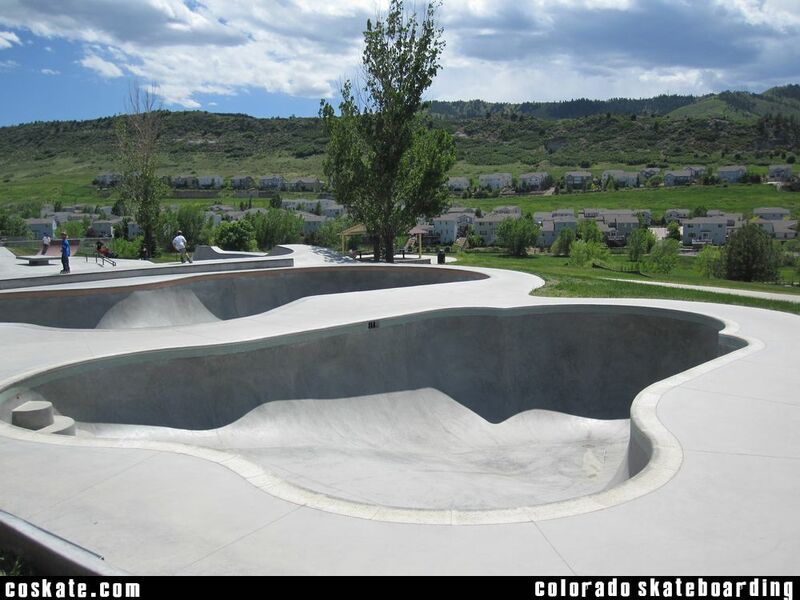 Like most Team Pain parks it has good flow, unique features and probably the best concrete of any skate park in the world. 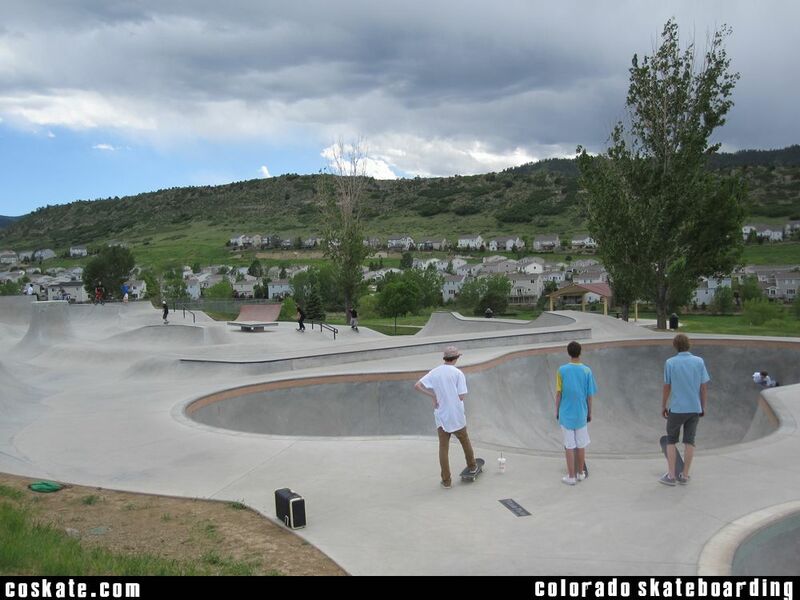 Roxborough isnt as large and diverse as Team Pain's Colorado Springs Memorial but from what I have seen it is a lot more low key and less crowded due to the location. 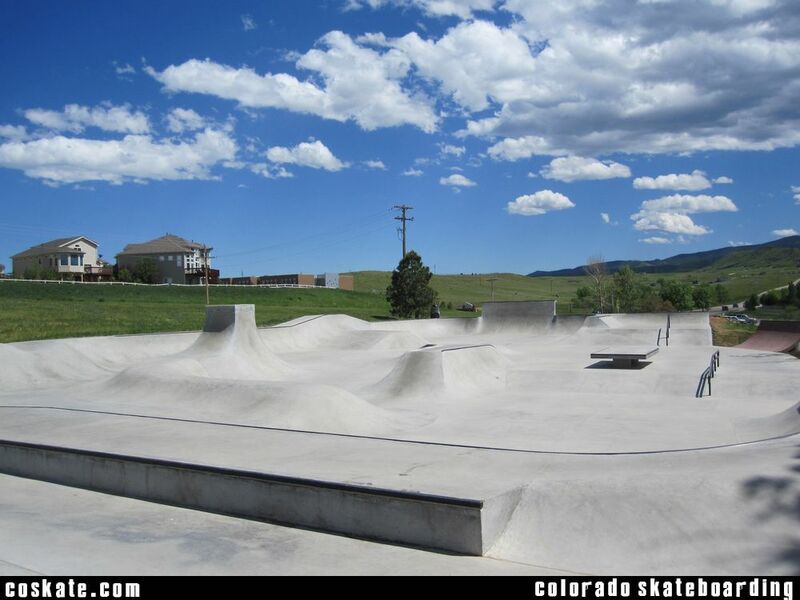 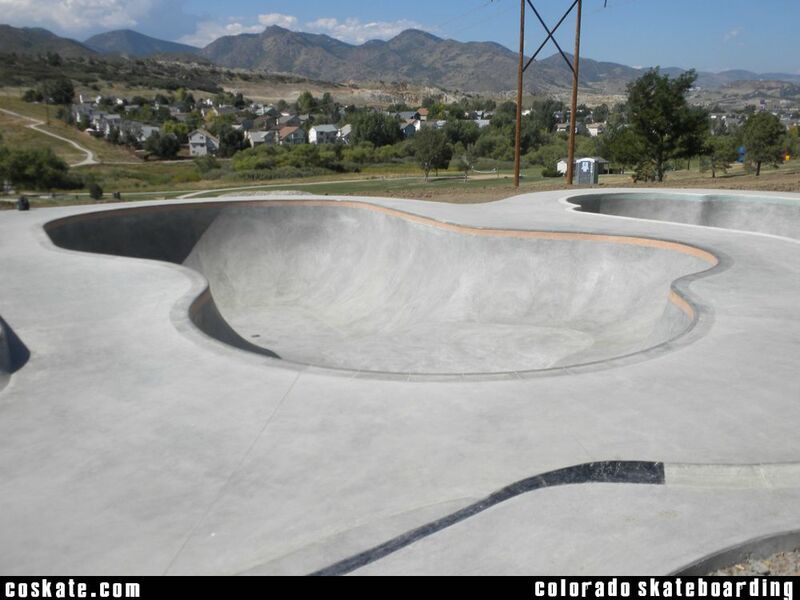 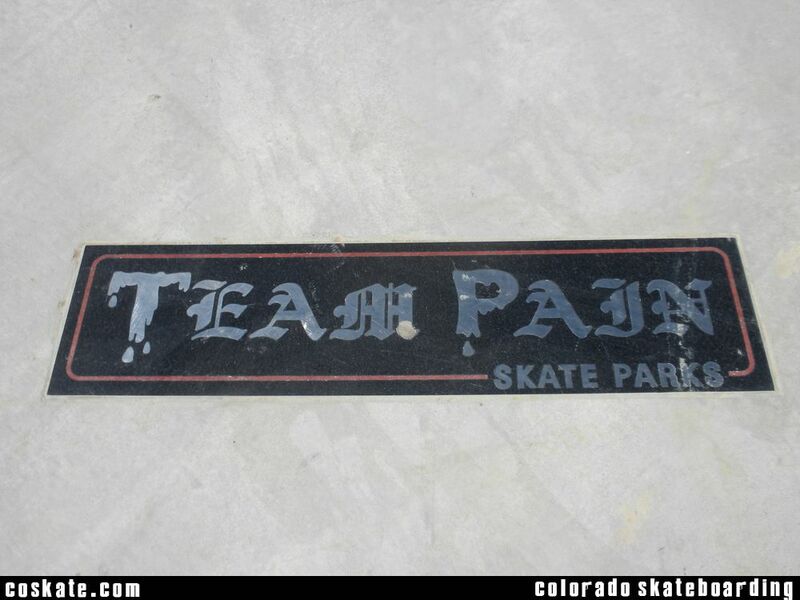 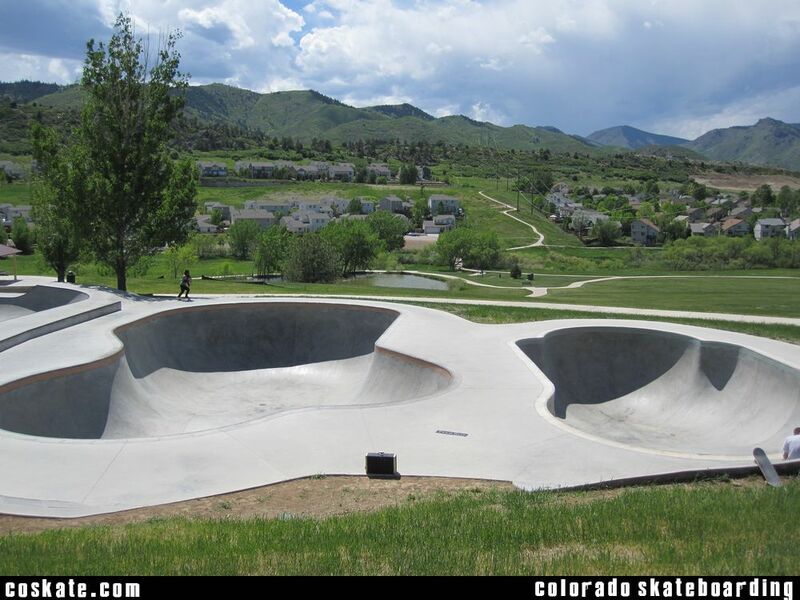 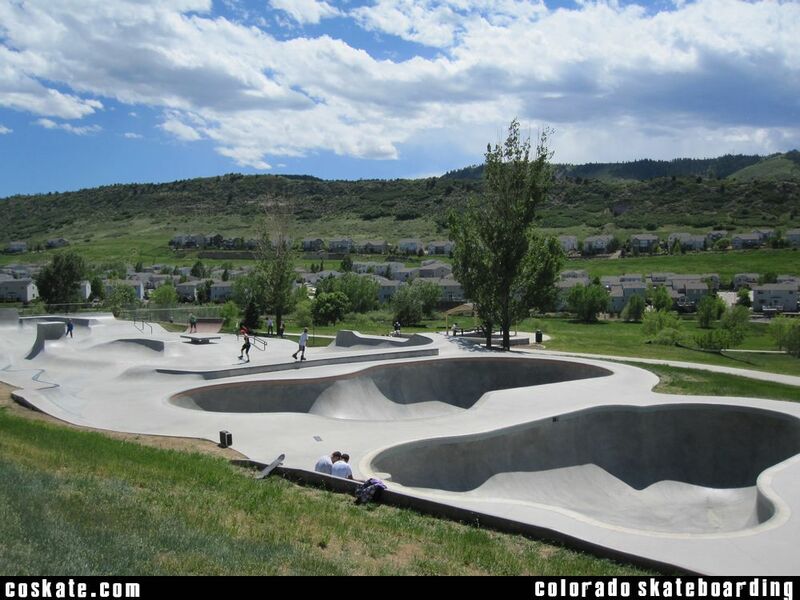 Team Pain is slamming out legendary parks all over the state and Roxbourgh is another great additon. 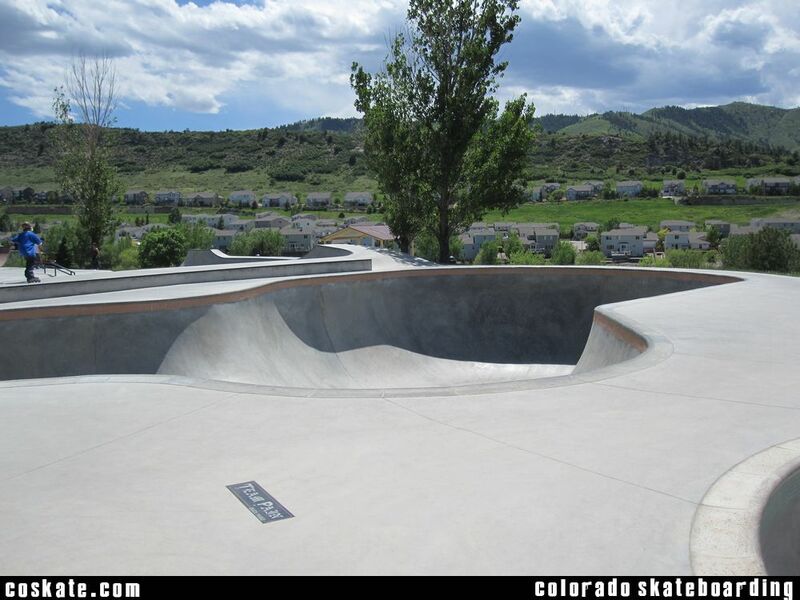 It features a big open flow section with a ton of obsticles, a Roman Style bowl which is pretty nasty and a really nice big bowl.